Zoom Video Communications, Inc. announced today that it has delivered on key promises they made during their Zoomtopia 2018 product keynote with general availability of highly anticipated new features and functionalities across its platform. Zoom Voice, a new Zoom Meetings experience, conference room enhancements, and integrations are now available. In other words, customers no longer have to switch back and forth between two different platforms. 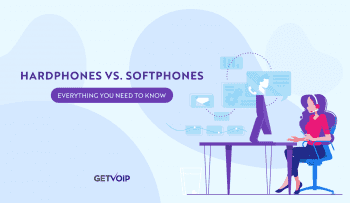 Instead of using standard telephony, which can be more costly than business VoIP solutions, Zoom allows users to use the phone directly through their platform, enhancing the overall user experience. Zoom Voice is now generally available to US and Canadian customers with more than 50 employees. The service will be released globally to all businesses throughout 2019. 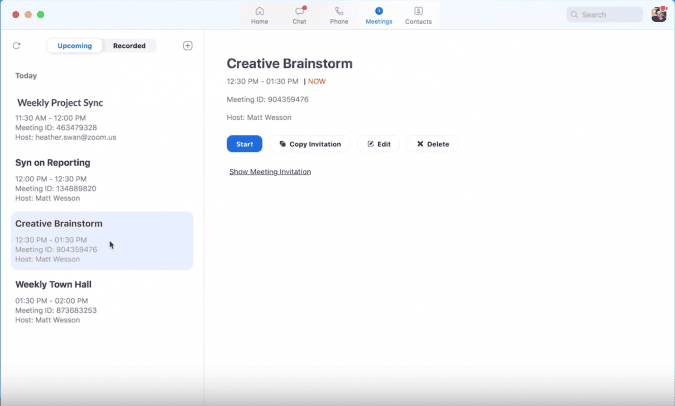 Zoom Meetings has been given a refreshed look to its dashboard, which, again, helps with the user experience. The app is much more user-friendly as well, which is significant with mobility being a major focus in 2019. 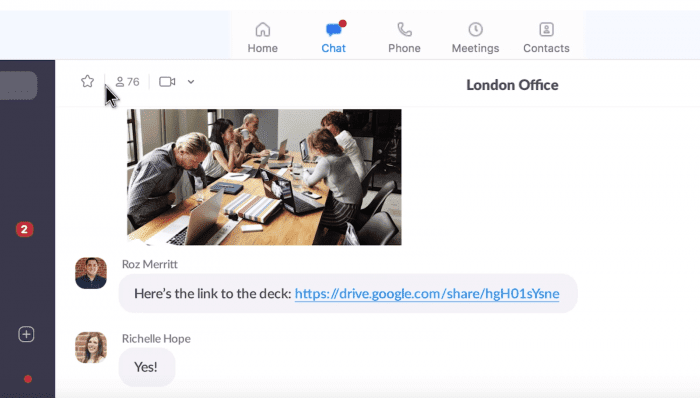 Zoom’s desktop app is now one window instead of two, with personal and group channels, starred messages and contacts, as well as customizable notifications and preferences. 1080p video – now available to all Zoom Business and Enterprise users with high-performance PCs. Audio signature – this security feature adds an ultrasonic watermark to audio streams to identify the source of any leaked audio. Again, you can find these features listed on Zoom’s press release. Zoom Rooms enhanced interoperability support – enable one-click to join with HD audio and video for third-party meeting invitations, with automatic SIP/H.323 URI parsing. Redesigned Zoom Rooms Administrator Portal – enhanced usability and new enterprise management functionalities, such as additional room alerts, remote management capabilities, and room type filter. Zoom Rooms for Touch – support for dual screens (one touch, one non-touch), multiple-page whiteboards, and blackboard (light and dark background options). Usability enhancements – Zoom Rooms now features waiting room and webinar raise hand. 1080p support for Zoom Rooms video and content sharing. The theme for these updates is the user experience. 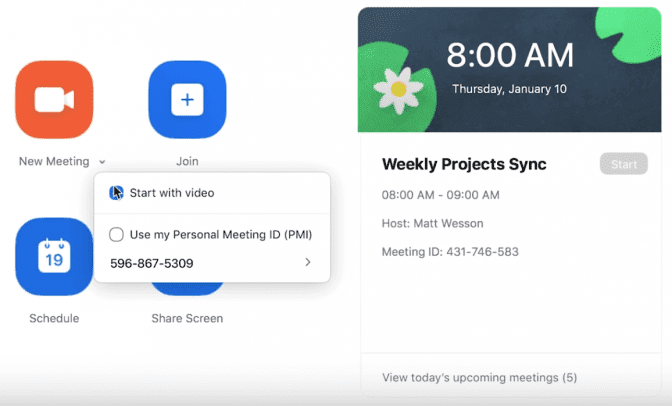 Zoom users can now go into a video conference feeling good about the software they’re working with. There’s no need to be self-conscious about not having the right conference microphones or how you look on the other end of the screen. People are visual learners, and we tend to look at first impressions with a close eye. HD video and audio are great ways of leaving a memorable experience. Features such as multiple-page whiteboards and blackboards make it easy to take control over the conference in ways that aren’t typically explored with video conferencing software. Zoom appears to understand the need for businesses to use their platform in ways that best fit their needs with the understanding that they can’t take all their customers into account. To alleviate some of the pressure, Zoom is now working with third-party developers to offer powerful apps and integrations. Some of the new integrations released are Zoom for Hubspot (native integration), LinkedIn Sales Navigator, and Theta Lake. 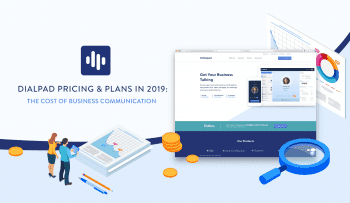 Zoom is creating a truly unified platform for users who use web conferencing solutions primarily, but also use other platforms to communicate with customers and store whatever data they can get to ensure each conversation is actionable and beneficial to the company. 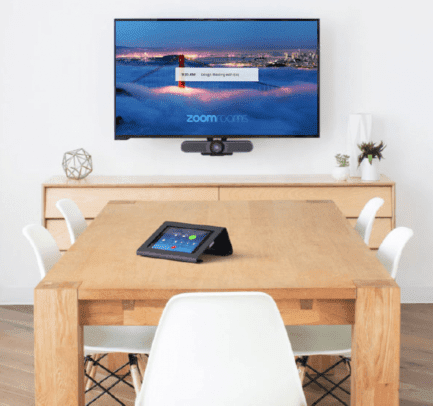 Zoom is the leader in modern enterprise video communications, with an easy, reliable cloud platform for video and audio conferencing, collaboration, chat, and webinars across mobile devices, desktops, telephones, and room systems. Zoom Rooms is the original software-based conference room solution used around the world in board, conference, huddle, and training rooms, as well as executive offices and classrooms. Founded in 2011, Zoom helps businesses and organizations bring their teams together in a frictionless environment to get more done. Zoom is a private company headquartered in San Jose, California. 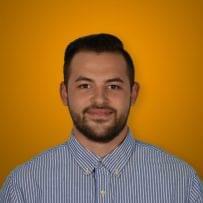 Zoom’s promises last year to emphasize the user experience aren’t going unnoticed. They’re making a significant push to ensure the user experience is optimized to its fullest potential in order for users to focus on the conference itself and developing more personalized interactions. The easier it is for businesses to personalize the customer experience, the more likely that customer will do business with you again. 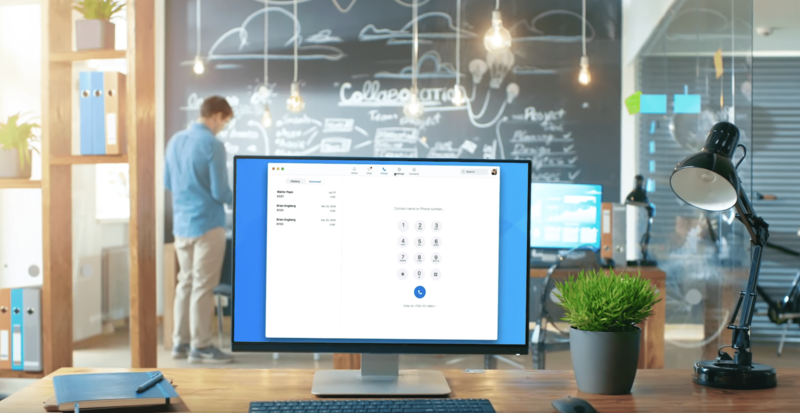 With each of these new features and functionalities, Zoom is making sure their unified video communications software is giving the user the ability to do everything they need to without being forced to go back and forth between platforms. We see this with Zoom Voice and with their app marketplace. Users already have systems in place that need to integrate with any solution they wish to adopt. 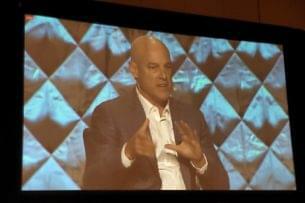 Zoom makes this possible, which indicates to us that their goal is to empower the customer. This, to us, is a winning strategy that can’t be ignored.